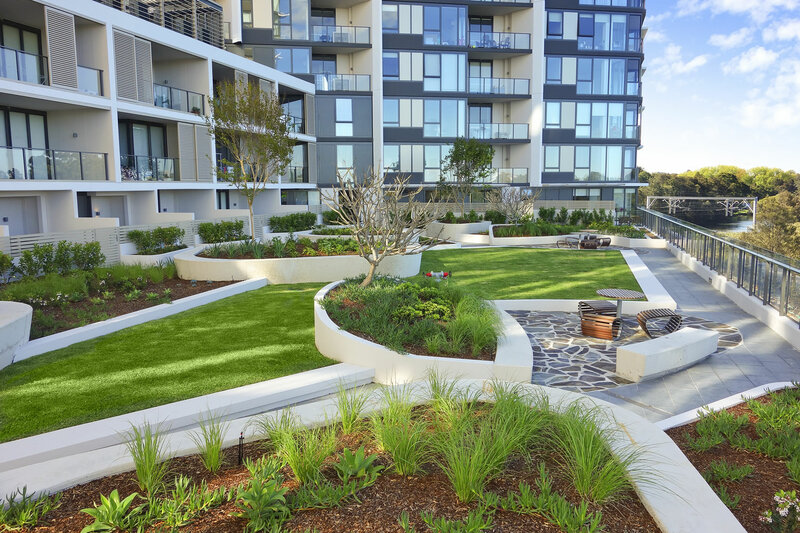 At Fresh Landscapes we are the leader in all landscape services and we always deliver on what we promise! Our business is a privately owned company that has been built on a solid foundation of customer service and client satisfaction. We are driven by exceeding our client’s expectations. 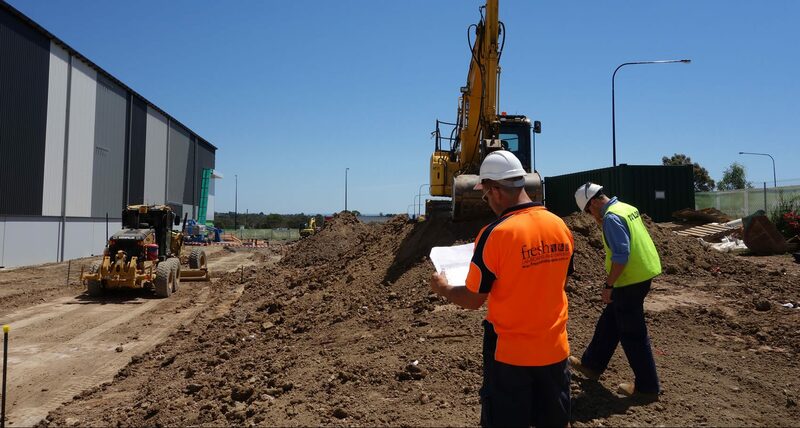 At Fresh we take pride in what we do and have professional experts in all areas of the industry. Our staff are very important to us as they deliver our service to our clients. They are the backbone of our company. That is why we believe in training and mentoring all of our staff to operate in the FRESH way! 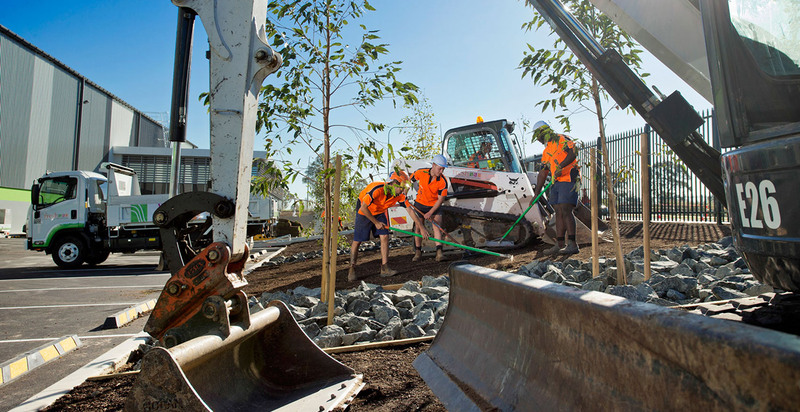 At Fresh Landscapes we have all of the resources and the systems in place to deliver all size projects from landscape construction to horticultural services, irrigation and water management projects as well as civil works. We understand that no two projects or contracts are the same. This is why we take the time to listen to our clients and their needs. We believe that communication is vital to a strong business working relationship. We bring a solution to you with a proactive approach to all situations. All External areas in SOW awarded to Fresh Group. Civil, concrete, Steel, Paving, construction of riparian basins and All Timber works !! They have built up a very good rapport… with the residents, staff members, and Executive Committee. They are always willing to go the extra mile.